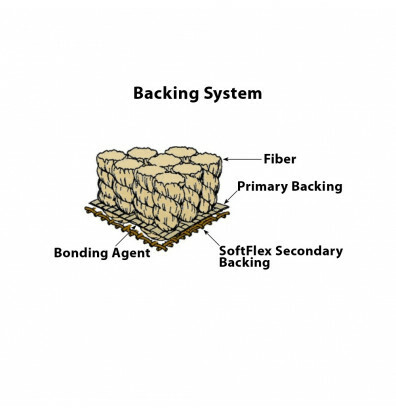 Joy Carpets Ten Commandments classroom rug offers a durable Stainmaster nylon fiber construction. 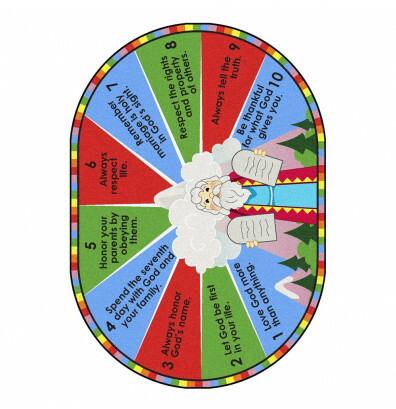 Features the Ten Commandments and a colorful accented border. Available in various shapes and sizes. 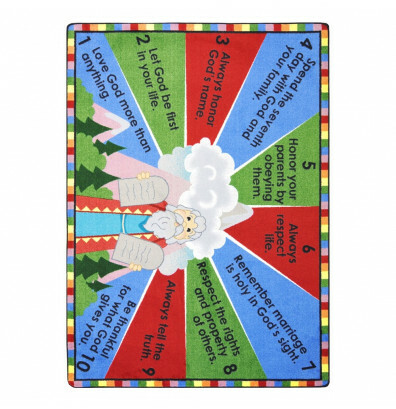 Joy Carpets Ten Commandments 1609 classroom rug offers a fade resistant dye featuring Moses holding the tablets and all Ten Commandments written out. Teach children that these simple rules are everything we need to know about the life that God wants us all to live. Available in various shapes and sizes.